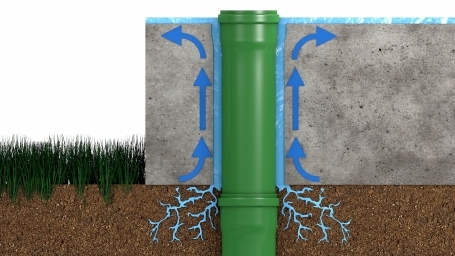 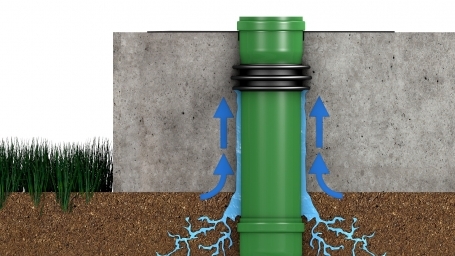 You want to install a sewer pipe which has to go through the ground slab. 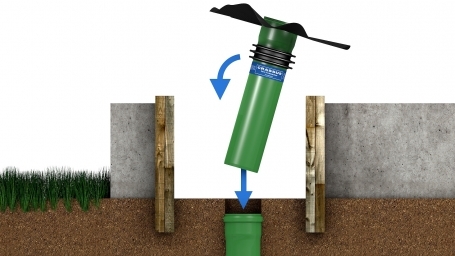 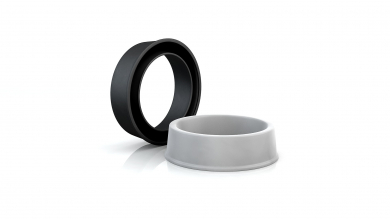 The feed-through must prevent the ingress of odor, gas or water. 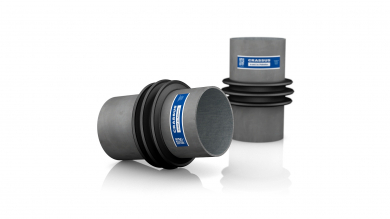 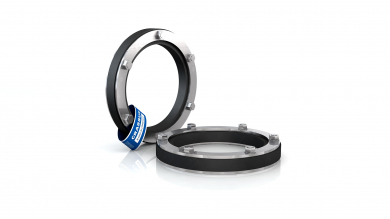 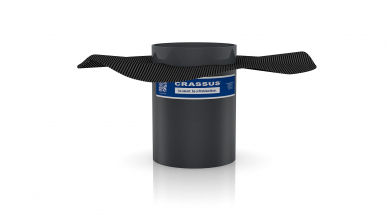 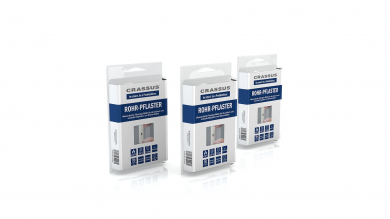 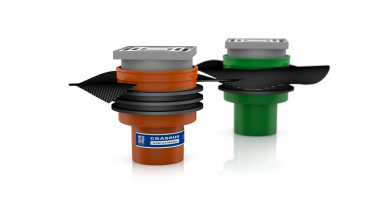 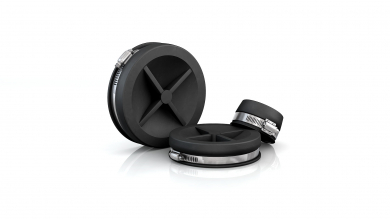 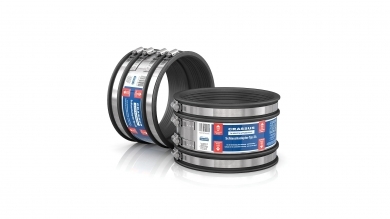 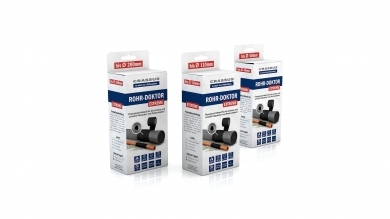 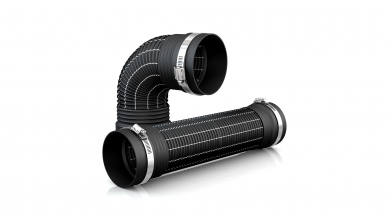 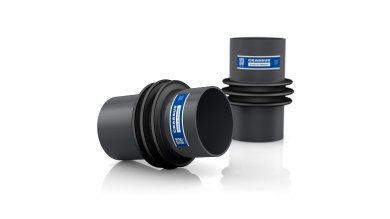 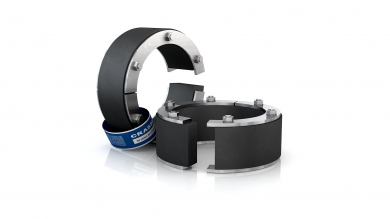 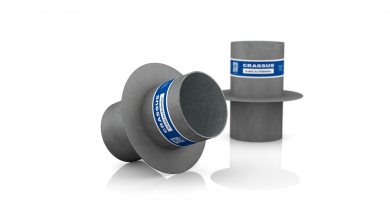 Use the Crassus Floor Duct KG2000 Sealing Flange with the water pressure-tight vulcanized Power-Profile. 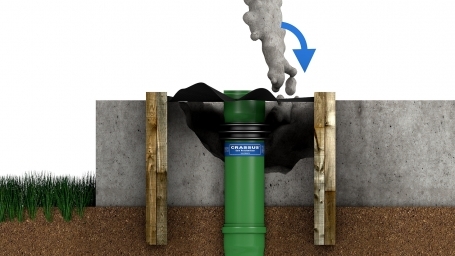 Place the floor duct with sealing flange in the waterproof concrete ground slab. 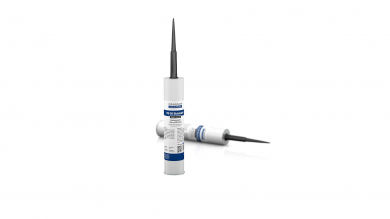 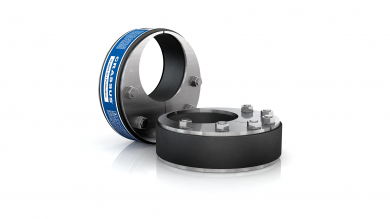 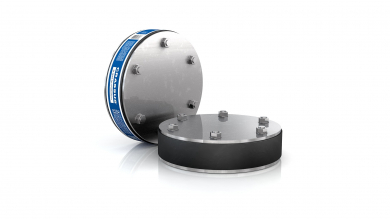 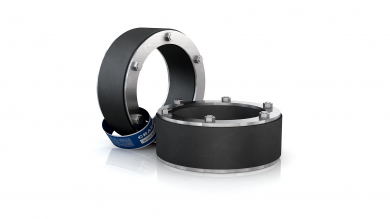 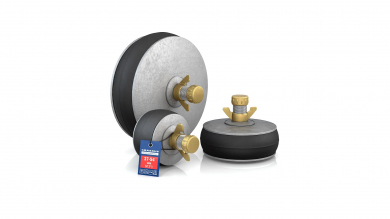 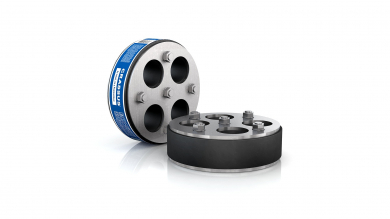 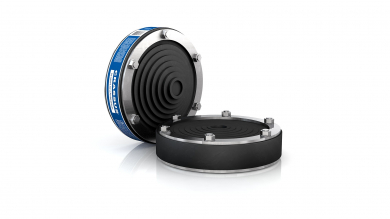 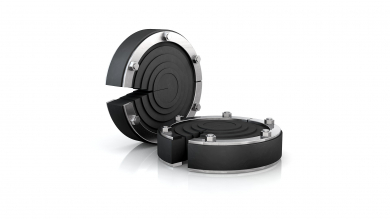 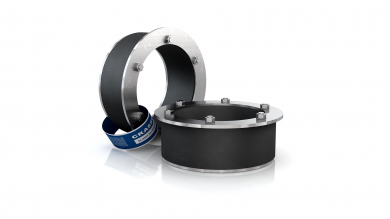 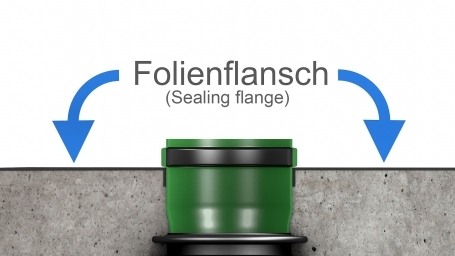 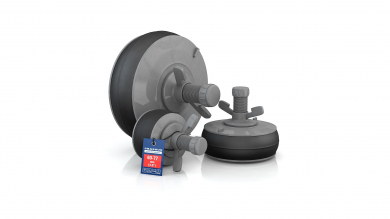 To attach the oil- and bitumen-resistant foil flange to the ground slab use our PU50 Sealant (item number: CRA23000). 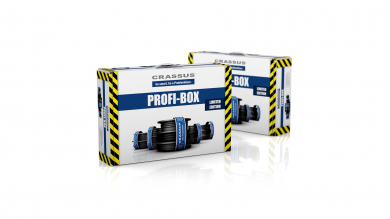 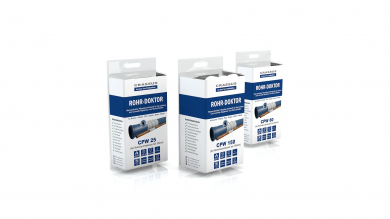 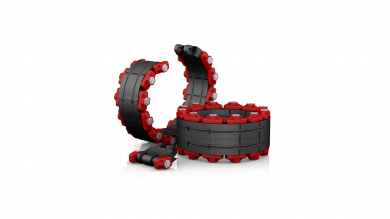 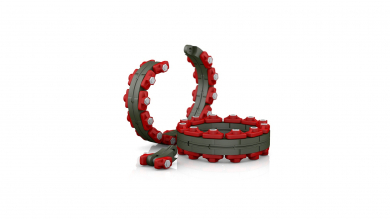 Now you have created a professional and water pressure-tight sewer pipe connection in the ground slab.